UPCOMING 2019 .... Ministry Events and Speaking Engagements. Please join me! Please contact Deb Moore to discuss providing prayers or speaking at your conference, church, media or business event, workshop, retreat, Veteran or Patriotic program. 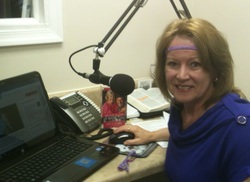 Music & Message with Deb Moore "LIVE"